You can run from your destiny, but you can't hide. 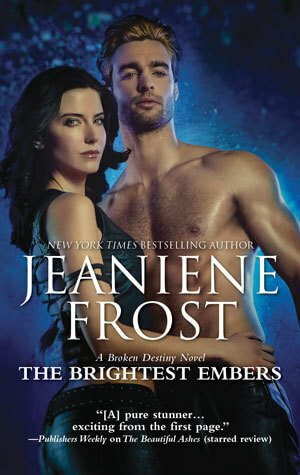 Don't miss the earth-shattering conclusion to New York Times bestselling author Jeaniene Frost's Broken Destiny series! Ivy thought that she and Adrian had conquered their fates. 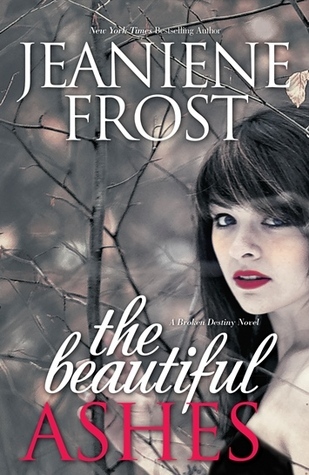 Yet with thousands of innocents still trapped in the demon realms, she’s determined to locate the final hallowed weapon and harness its unparalleled power to free them. But the last relic nearly put Ivy in the grave — there’s probably no coming back from this one. 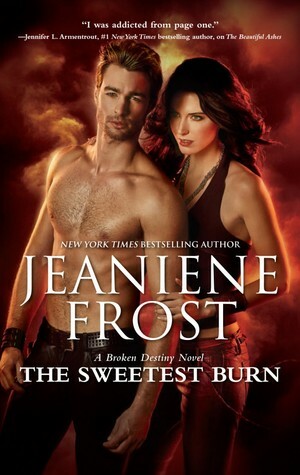 Other Books in "Broken Destiny"